The Operator Series is built with Tuff-Writer's pledge to be the toughest pen out there. 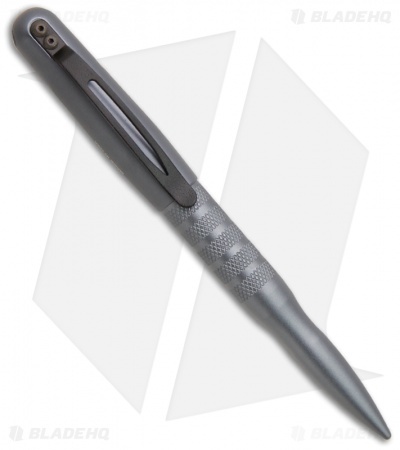 Any way you look at it, the Operator Pen is superb in terms of usability and shear strength. 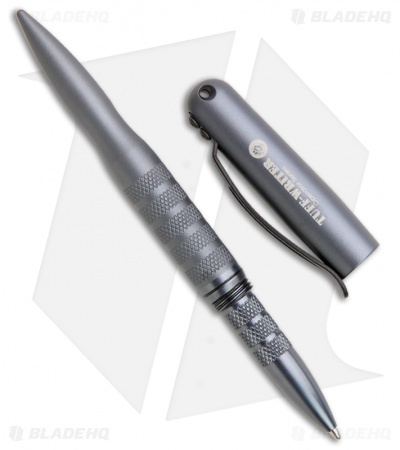 It has been designed with sharp and rounded ends for use as a defense implement or control device. The smoothly finished point also doubles as a PDA stylus device. The external knurling and slightly upward tipped spring steel pocket clip allow an exceptionally low slip grip while not snagging during deployment or holstering. The cap has a synthetic insert to allow it to positively post on the back of the pen while writing. Made in the USA.